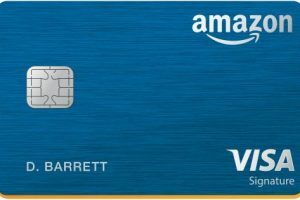 Vanilla Visa Gift Card is issued by The MetaBank and The Bancorp Bank. Currently, the Vanilla Visa Gift Card can be used in the US and District of Columbia everywhere Visa debit cards are accepted. 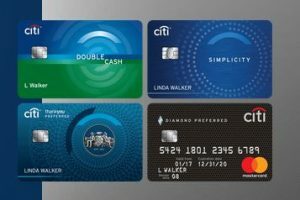 IF you are looking for how you can check your Vanilla Visa Gift Card Balance, then keep reading, as this post will provide you with the step guide instruction on how to check the balance on your gift card. How Can I Use My Vanilla Visa Gift Card? It can be used at the restaurants and gas stations. 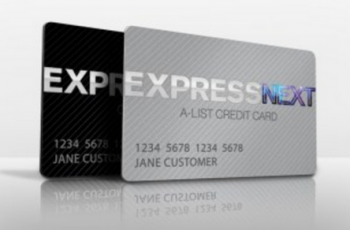 But you must have extra funds in your card for preauthorization and for 20% tip in restaurants. 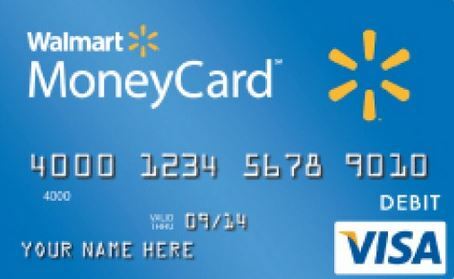 You cannot get the cash of your gift card money through ATM or through any point of sale. 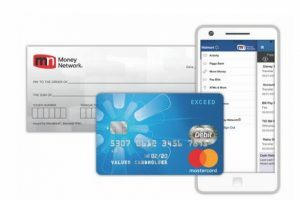 At checkout, simply enter your Card information in the Payment Method fields. Your Vanilla card cannot be used to pay recurring bills. You can easily manage your gift card by logging in to your vanilla online account. From there, you can view your remaining balance on your card. At the homepage, you will see two different card options (1. 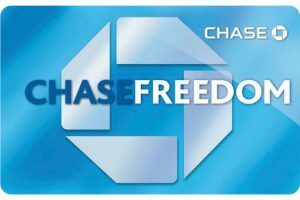 Vanilla Visa Gift Card 2. Vanilla Visa Gift Card). Select the appropriate card which is the Vanilla Visa Gift Card. Once done, a new page will open, where you will enter your card details to check your balance. Type in your card details like 16 digits card number in the first field. 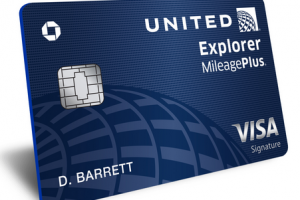 Next, enter your card expiration date (month and year) in second (month) and third (year) field. Then enter your 3 digit CVV in forth field. After that, click on ‘Sign In’ button to log in to your account, and from there, you can check your balance and manage your gift card. Should in case you lost your card or it’s been stolen, you have to contact the customer agent, and provide your card number and other personal information in order to get a replacement card. 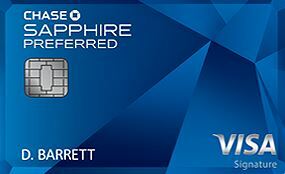 Also, you can as well activate your replacement card by visiting the Vanilla Gift Card replacement page. 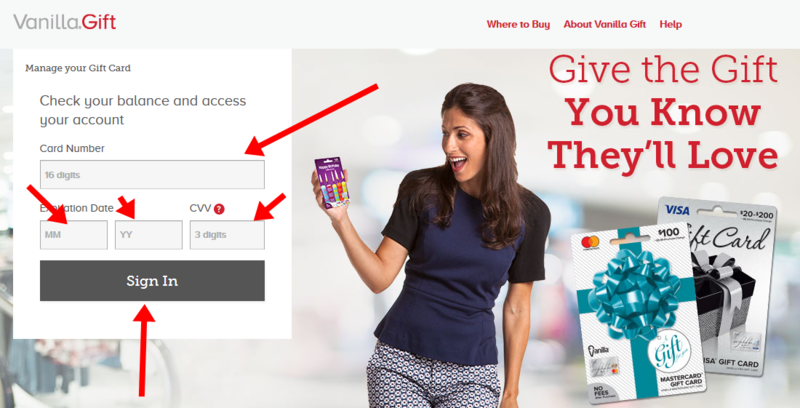 Enter your 16 digits card number, expiration date, 3 digits CVV, activation code and then click on ‘Activate’ button. For any question about Vanilla Gift Card or you need help in checking your Vanilla Gift Card balance online, kindly used the comment section below.